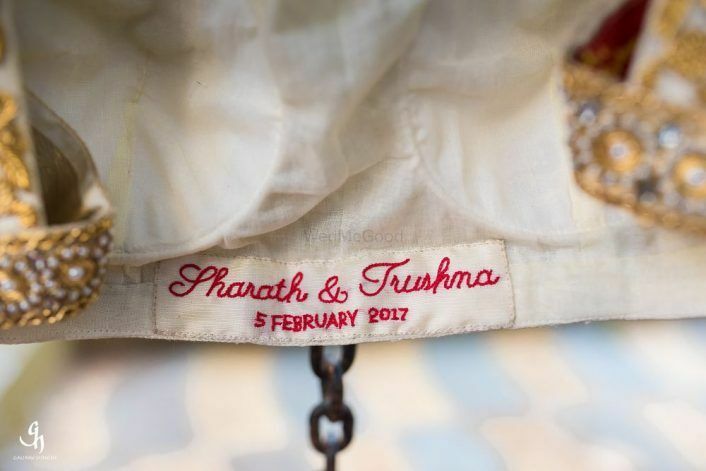 Neat New Ways To Include Your Names In Your Wedding Celebrations! 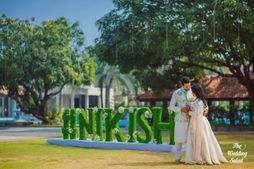 Now that the wedding season is right around the corner, we are sure the nervousness and the excitement must be kicking in, in equal parts! Photographer? Decorator? Caterer? There's no point worrying over the big things; we are sure everything has been taken care of. Now is the time to take care of the smaller details; last minute additions that are neither difficult to arrange, nor heavy on the pocket. 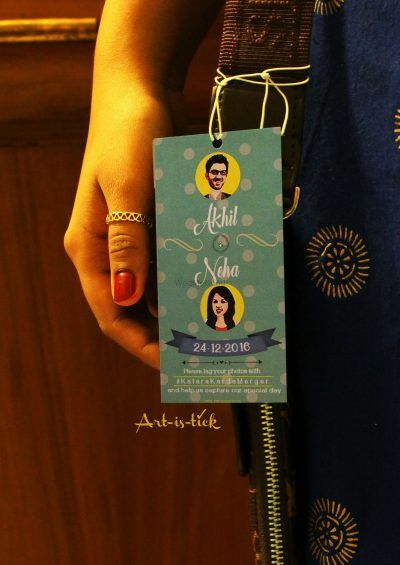 How about your include your and your partner's name in creative ways? Well, the idea is new and super easy to execute! 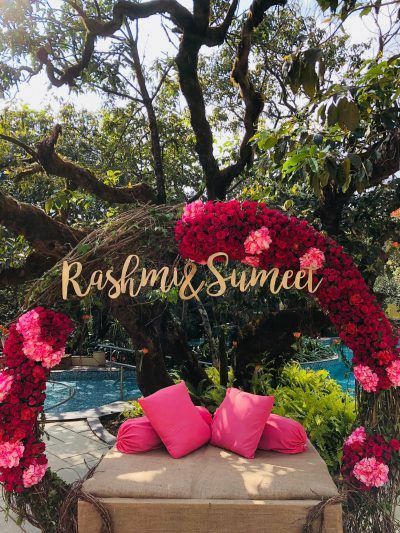 To make your wedding functions a tad bit more memorable, we suggest you include one of these (or maybe all of these) ideas in your wedding to add a personal touch! We all know you will always find a majority of your guests where the sweets counter is. So, how can you make it better? By getting customized sweets! The idea is not only novel, it's unique and so interesting! Floral wreaths are one of the biggest decor trends of 2018 and we all know that very well now. So, what can modern couples do to stand out from the rest? 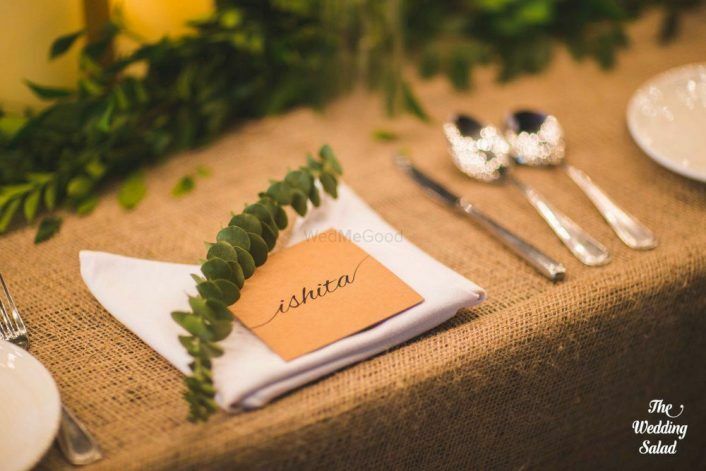 Add some drama to your decor by adding your name tags to it! Pictures are proof, it's a hit idea through and through! 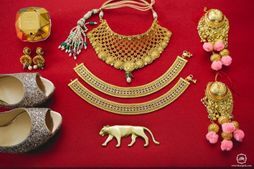 Irrespective of the scale of your wedding, this is something that can be very conveniently included in your budget. A simple sign of your and your partner's name on the stage makes the entire set more appealing, and covers a lot of space. 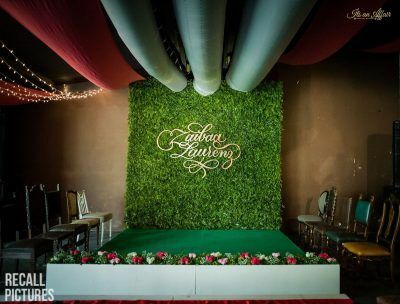 So, you no longer have to worry about additional stage decor! Name Tags Are Always Fun! 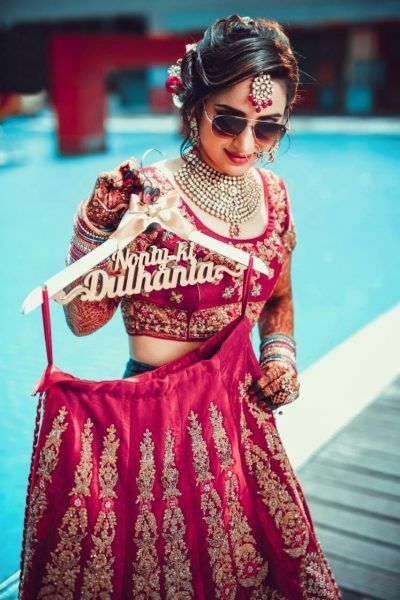 This one is perfect if you are organizing a destination wedding! Get luggage tags for your guests with quirky designs and colours to get them in the mood for some fun! A tiny little card that's a subtle reminder of the celebration - simple and adorable! 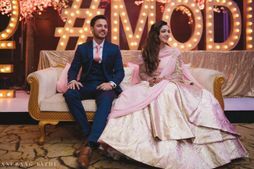 We have seen brides get their partner's name embroidered on their lehengas, and grooms who got their wedding date, or their wife's name stitched on the underside of their ties. 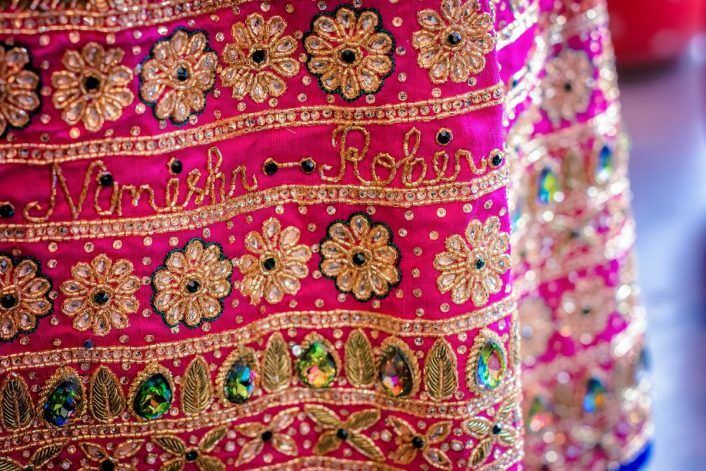 And we think that's an easy way to personalize your outfits. What do you think? Simple and sleek, cones filled with flower petals make for pretty decoration. And need we tell you how it's be so convenient to have flower petals are your disposal when it's time for the petal shower during Jaimala? 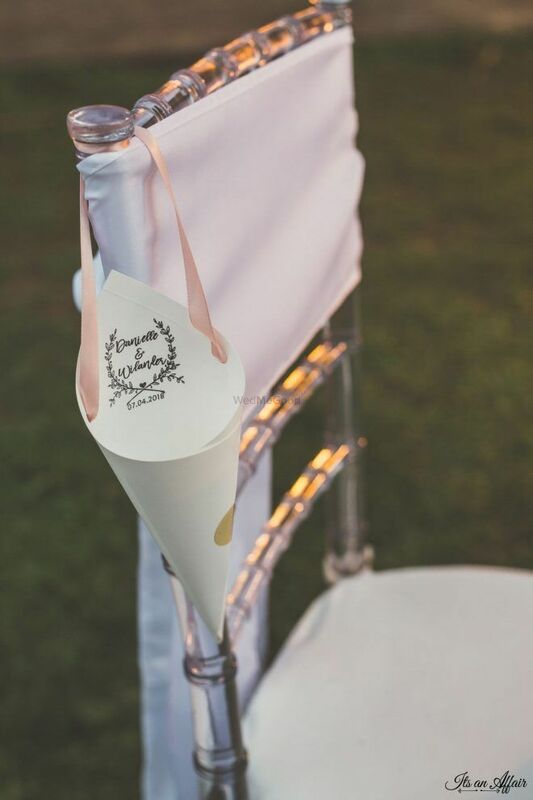 Now we know you may or may not use these elaborate hangers after your wedding. 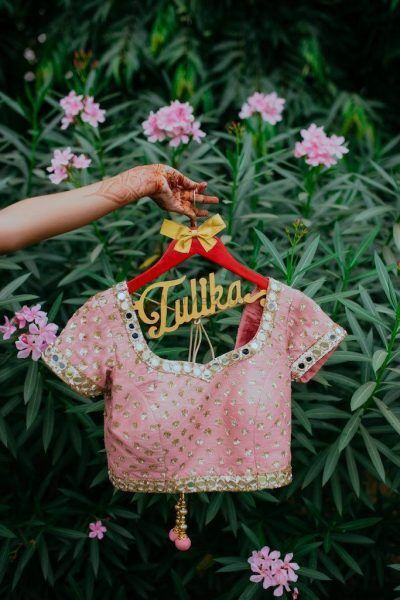 But do you really need a reason to pamper yourself at your wedding? And plus, these make for the cutest bridal photography prop! 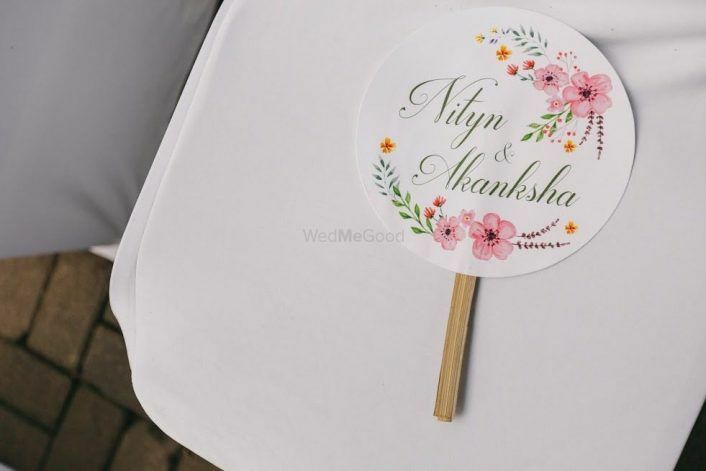 How About A Personalized Hand Fan? 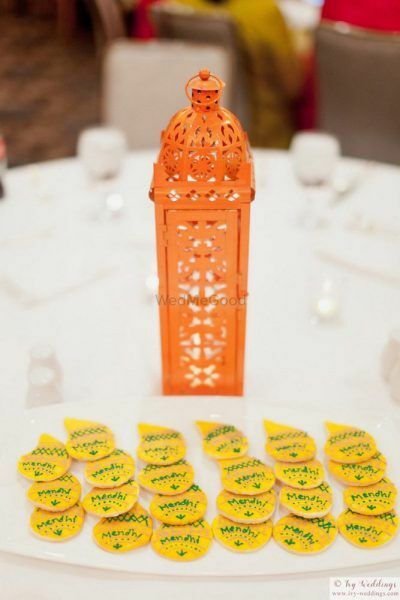 If you are organizing functions out in the open or at the beach, a hand fan will be a savior for your guests! So how to add a touch of your magic to them? 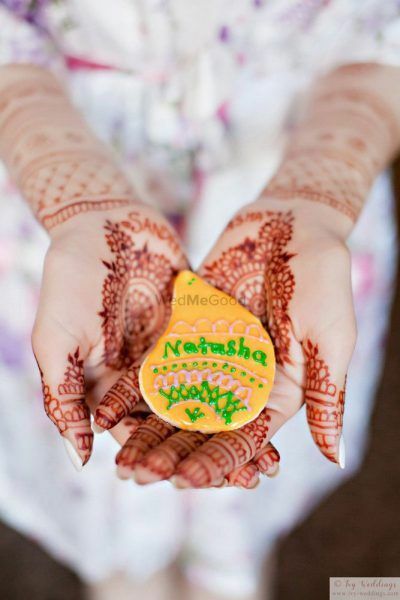 By getting your names printed on them, along with dainty designs in pretty colours! 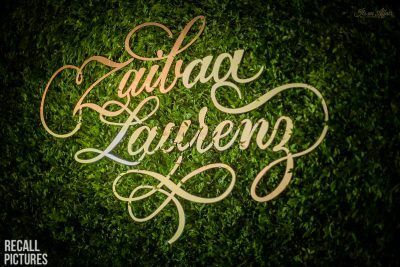 Brand New Ways to Personalise Your 2017 Wedding! 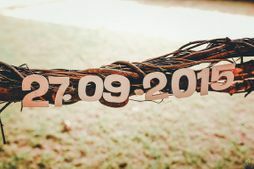 Easy Ways To Incorporate Your Wedding Date Into The Celebrations! 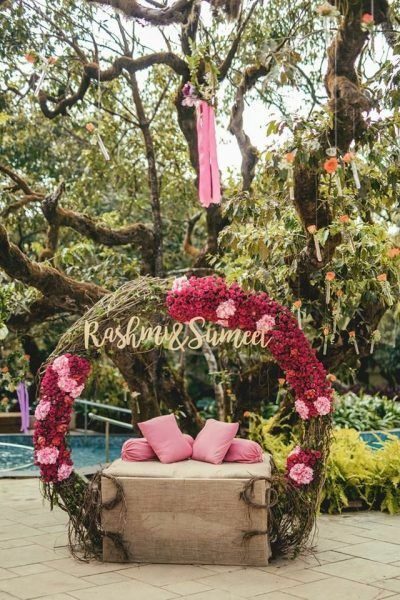 The Best Stage Decor Ideas For Your 2018 Wedding! Simple And Cute Decor Hacks That Won't Burn Your Pockets! The Cutest Ways To Include Pompoms in Your Wedding! 5 Ways To Decorate Your Wedding House In Under 10k! 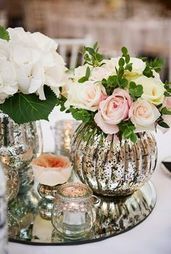 We've Found Some Amazing Ways To Use Mirrors In Your Wedding Decor! *Coz They're The Hottest Thing Now! 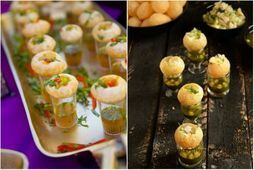 12 Ultra New Ways To Pimp Up Your Chaat Stand! 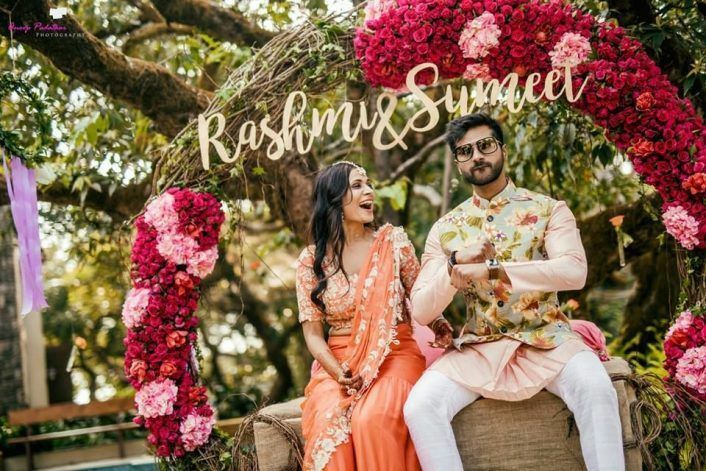 10 NEW Songs For Your 2018/19 Sangeet That Haven't Been Done To Death!